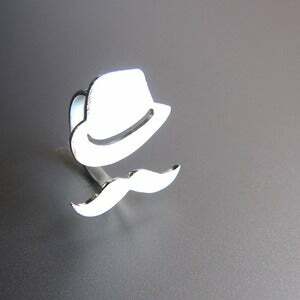 Mr. Mustache ring is one of my best sellers. 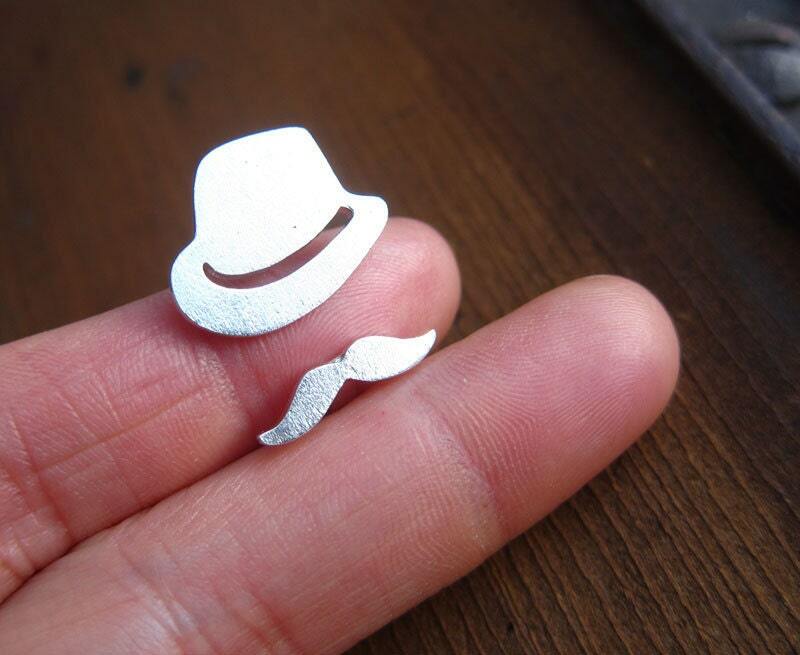 Making a series of extraordinary Mr.Mustache silver ring is one of my goals :)"
This one is basically looking one of the incredible featured ring for me. 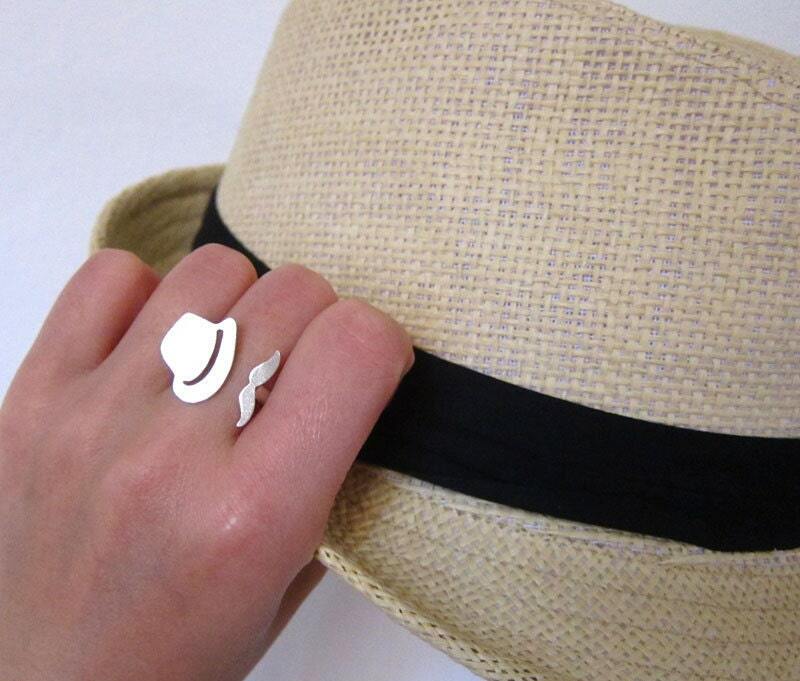 As the Fedora hat ring is really looking awesome and most impressive featured stuff for me. Thanks for sharing.